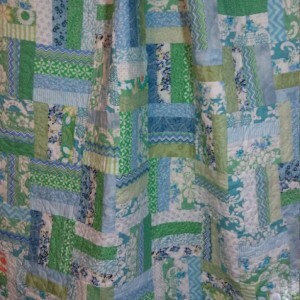 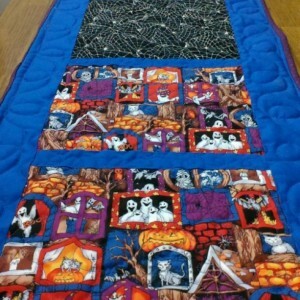 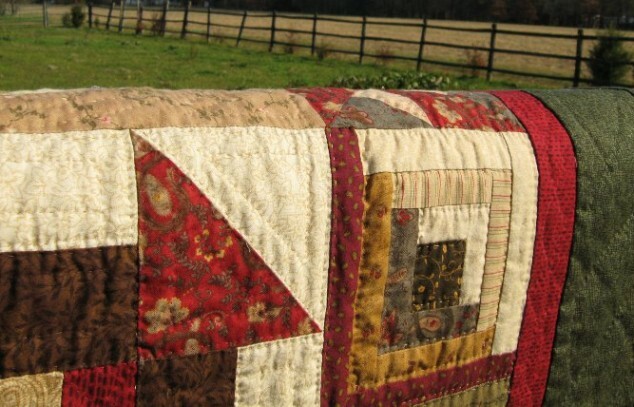 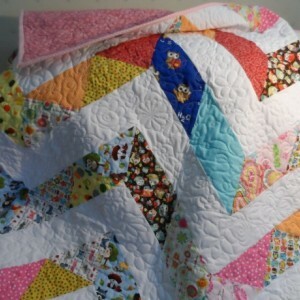 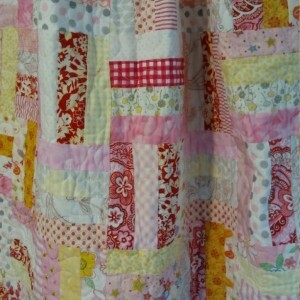 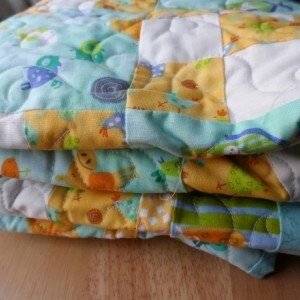 Handmade quilts: an American tradition and a lifelong gift. 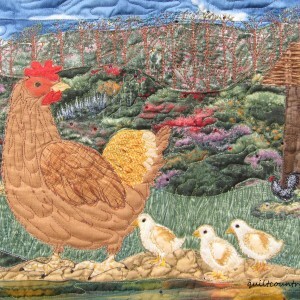 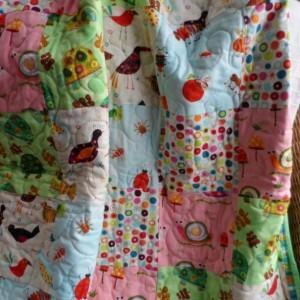 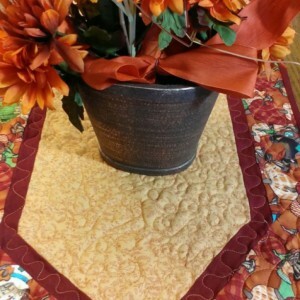 In Quiltcountry you will find a variety of quilted items, ranging from baby quilts, lap quilts, and table toppers to quilted purses and totes. 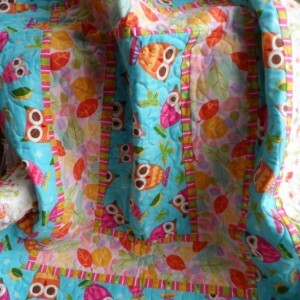 My quilted purses and totes are washable and practical in today's electronic world as they offer additional protection for your tablets, phones and laptops. 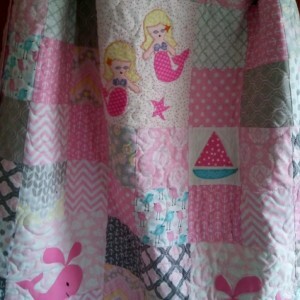 Custom work is always welcome. 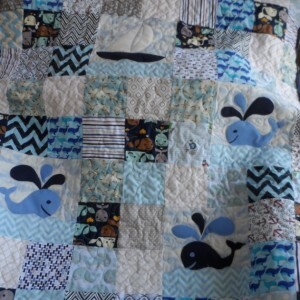 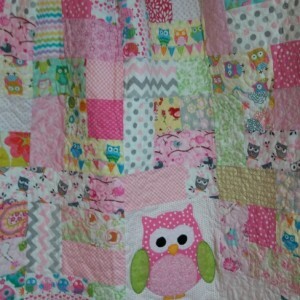 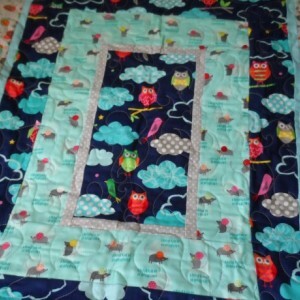 I especially like creating baby quilts and will be happy to work with you to create a special quilt for your nursery in colors and designs of your choice. 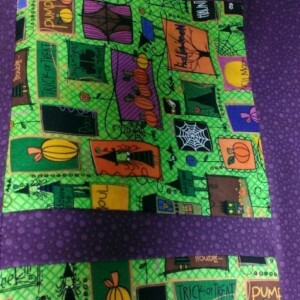 If you do not see exactly what you want, message me and we can work together to create the item you want.